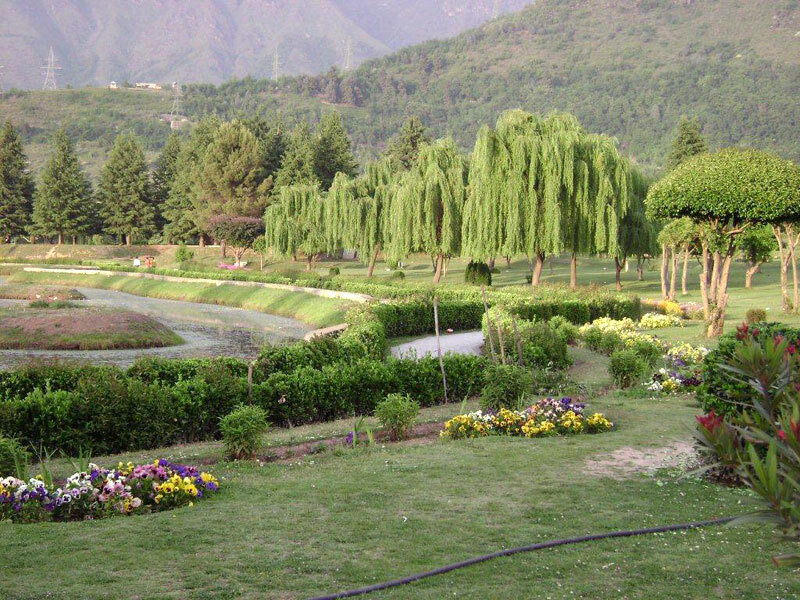 Batanical Garden[/caption]Kokernag Botanical Garden, commonly referred as ‘The Pleasure Garden’, is located in the center of Bringhi Valley in Kokernag at the elevation of 6627 feet above the sea level. 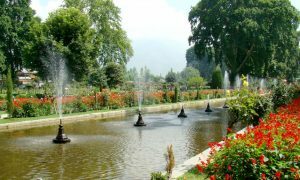 Covering an area of 26 hectares, the garden is about 65 km south of Srinagar and just 10 km south of Anantnag town. 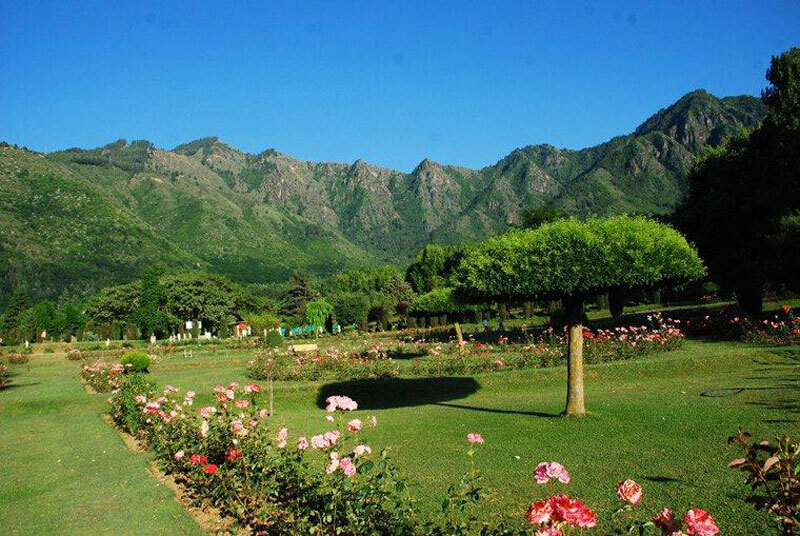 Set against the backdrop of thick and dense forest of pine trees, the Botanical Garden of Kokernag reflects a perfect picture of beautiful nature. 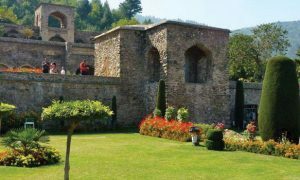 It is also famous for having a natural spring of pure and cool mineral water in its premise. 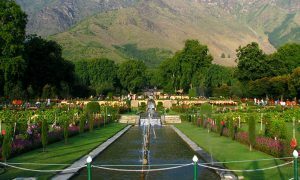 Sprawling lawn of the garden houses about one lakh ornamental plants including shrubs, trees, bushes, roses and wild floras. 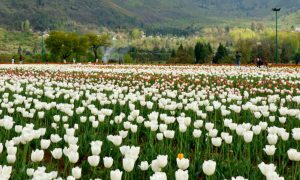 The garden has been modernized with some attractive effects like rosary, Japanese bridges over the rippling water stream, live garden seats, topiary works and etc.